Amalfi Coast is one of the most famous places in the world, not only in Italy. It was declared a UNESCO World Heritage Site in 1997. 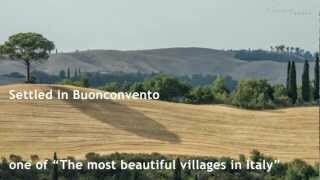 Every village has something special to give you: here you are some good tips about the best places you have to go to and the best food you have to try. Amalfi is in the province of Salerno and it gives the name to this famous area of the Campania region. Going from the beach to the center of the village, you will reach the cathedral of St. Andrew the Apostle, in Duomo Square. Near the Cathedral there’s Pasticceria Pansa, the most famous in town: desserts here are simply wonderful. Have breakfast with the best coffee in Italy you could ever have; and have it with croissants, fritters and other kind of pastries with the taste of lemon. 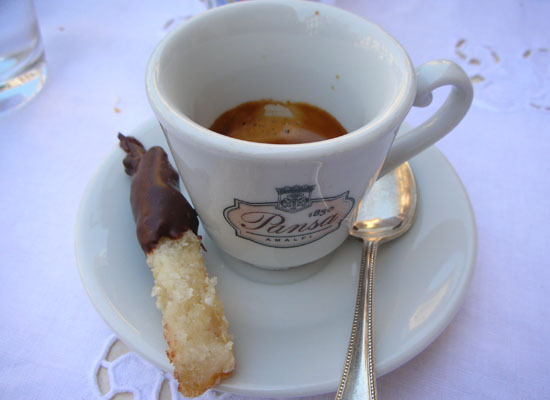 This is a perfect way to begin a sunny day in Amalfi Coast. 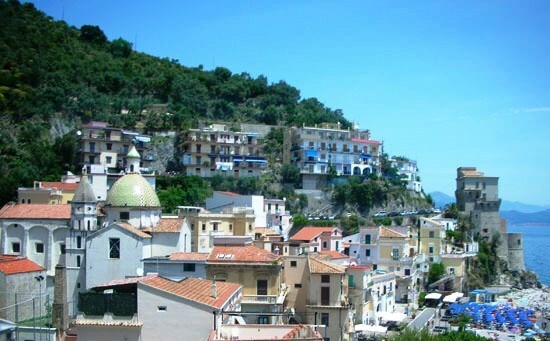 Cetara, a fishing village, is far 15 km from Amalfi and it is known mostly for one thing: the anchovy. To have a typical lunch I suggest you to go to Al Convento: it’s the best restaurant where you can have the real anchovy. Try also a fresh buffalo mozzarella and freshly caught fried fish, and you will remember this lunch for a long, long time. It’s time for an aperitif in Furore, about 20 km from Cetara, watching the sunset: let’s visit the Marisa Cuomo Winery. You can visit the vineyards and then taste the Furore Bianco on the terrace with some good appetizers. Believe me: so amazing. Massa Lubrense is a place that you’ll never forget. It’s in front of the island of Capri and the sunset is the best moment to take some photos here, maybe on the sea. To finish a wonderful day like this, spent tasting all the typical dishes of the coast, you have to go to the restaurant Antico Francischiello. Spaghetti with clams, salad of squid and shrimp with orange sauce that offers fresh and delicate flavors. At the end, lemon delights, local pastries and finally a glass of limoncello to complete this “royal” meal. In my opinion this is one of the best restaurants of this tour. 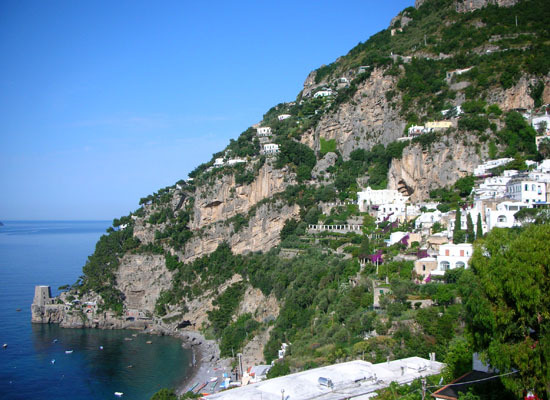 Go to Amalfi Coast: discover these delights and many other more!